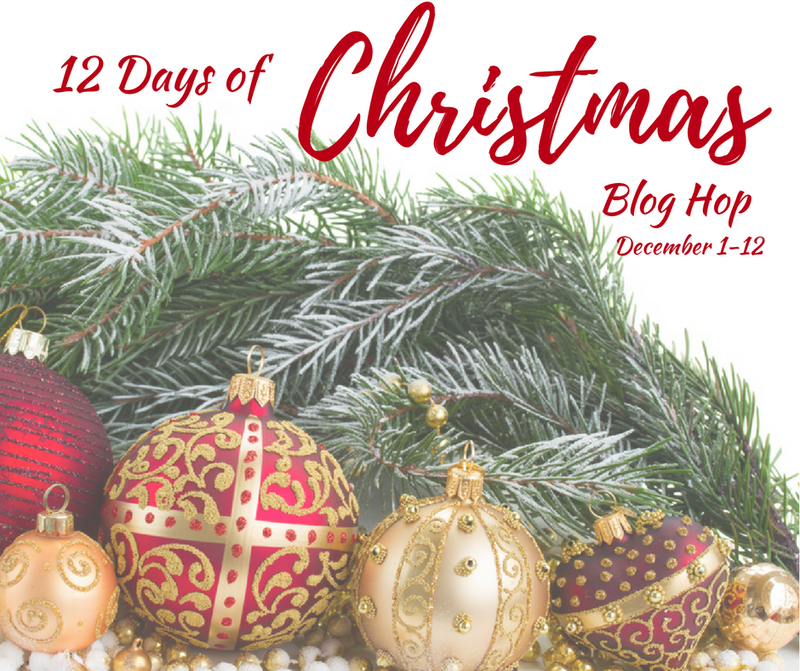 Hi and welcome back to day 2 of our 12 Days Of Christmas Blog Hop. 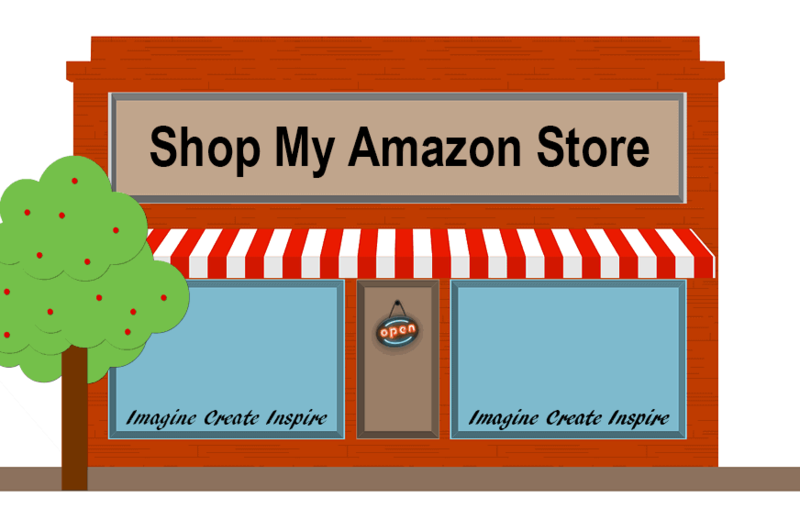 Today we are sharing our favorite holiday movie and creating a craft or recipe to go along with it. I love the original Grinch movie How The Grinch Stole Christmas. We watch it every year! 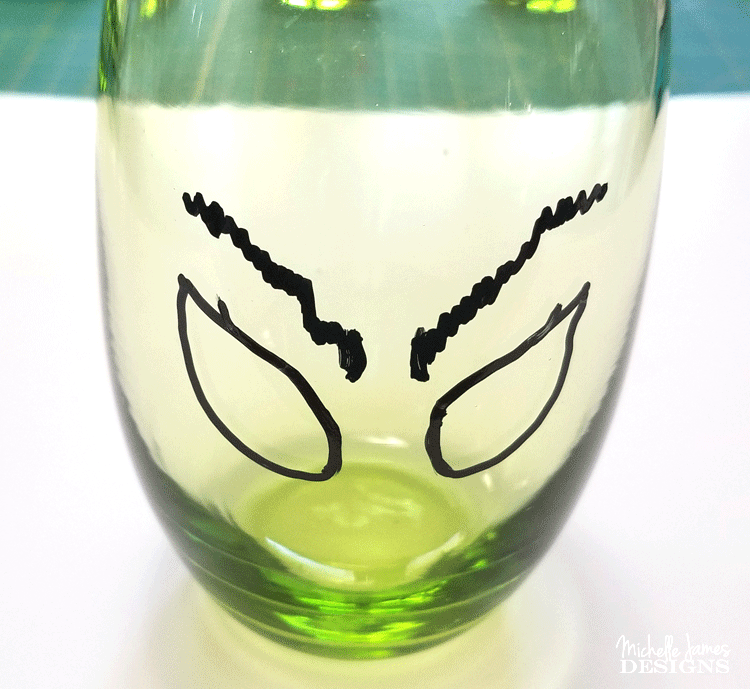 The craft I decided to share is Grinch wine glasses filled with candy and a Grinch inspired candy cane for a fun Grinch Inspired Gift. 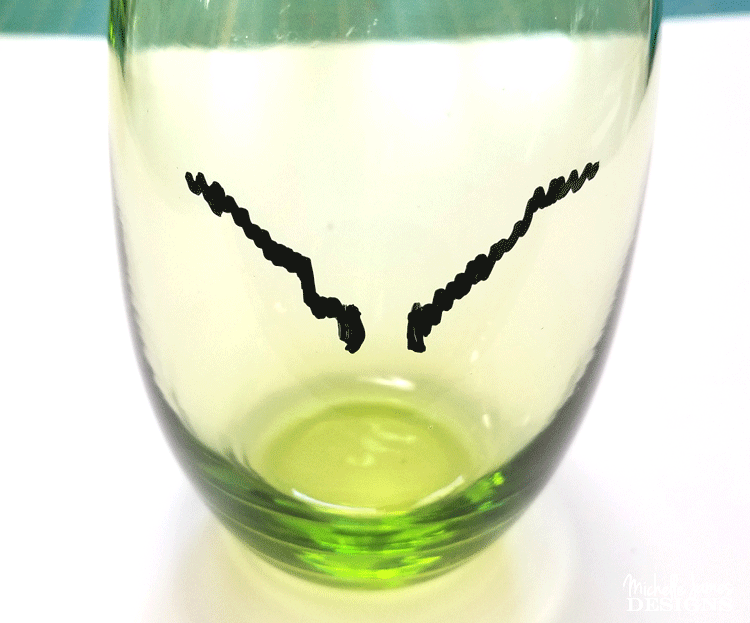 I purchased these awesome wine glasses and a fun “milk bottle” vase at the Dollar Store. I just love that they were $1 each! Wash and dry the glasses. 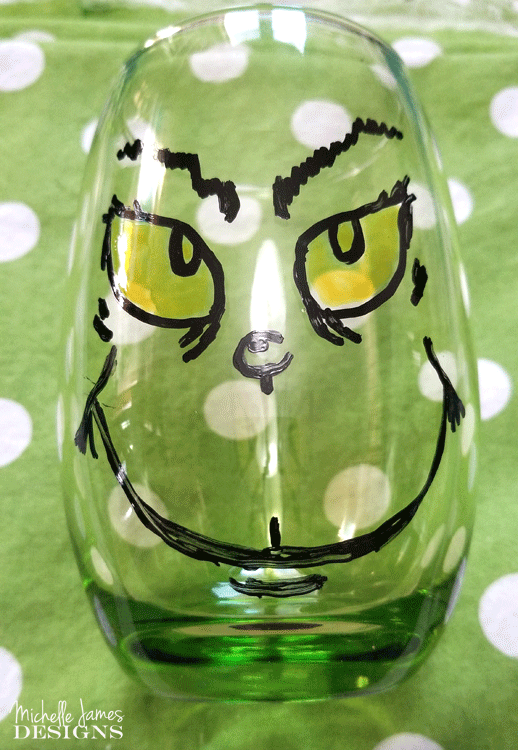 Use the black sharpie marker and the inspiration drawing to create the face of the Grinch on the glasses. 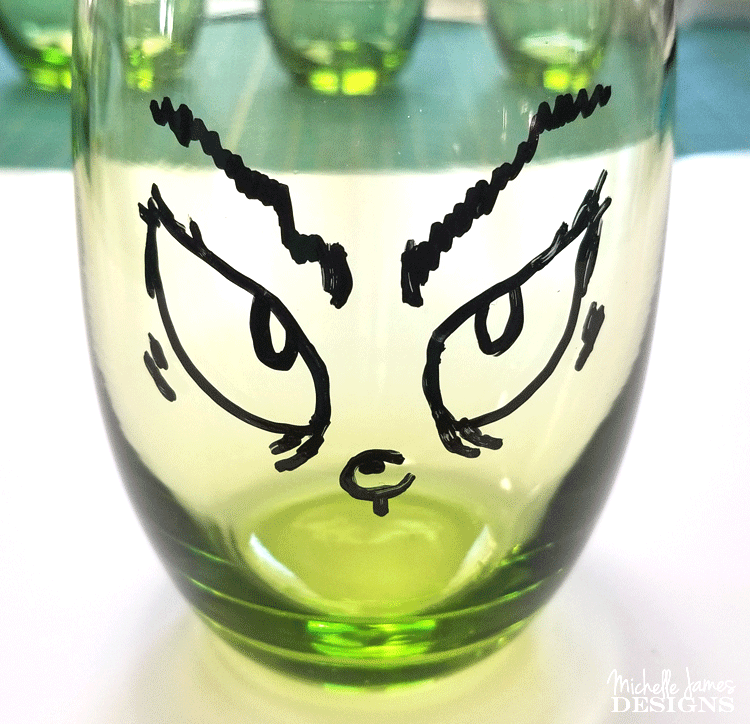 You can draw it free hand or you can print the face to the scale of the glass and tape it inside the glass and “trace” the design. I used the free hand method and here are the stages. I first drew the eyebrows. All that is left is to color the eyes yellow. Bake the glasses. To do this place them onto a baking sheet in a cold oven. Set the oven to 250 degrees. Bake them for two hours then let the oven cool completely before taking them out. 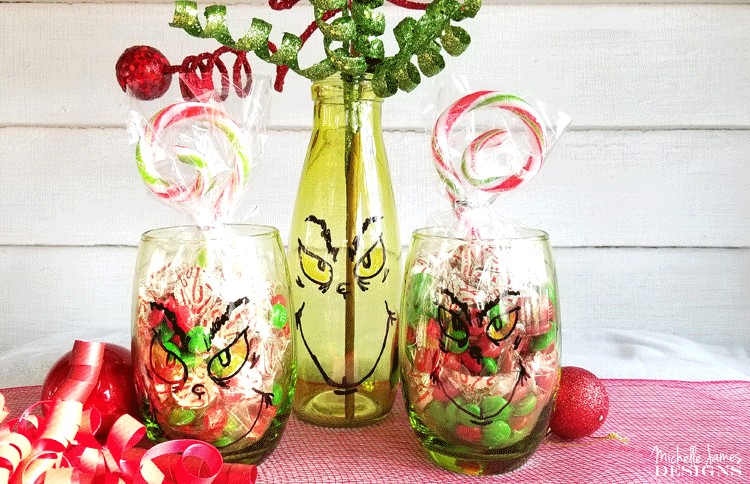 Place a cellophane bag into the glass and fill it with candy. These candy canes that look very “Who-ville-ish” were perfect and I placed them right in the center. I have to say that the candy takes away the Grinch face a little bit but it is still super cute and when the candy is gone that face will be back. What do you think? 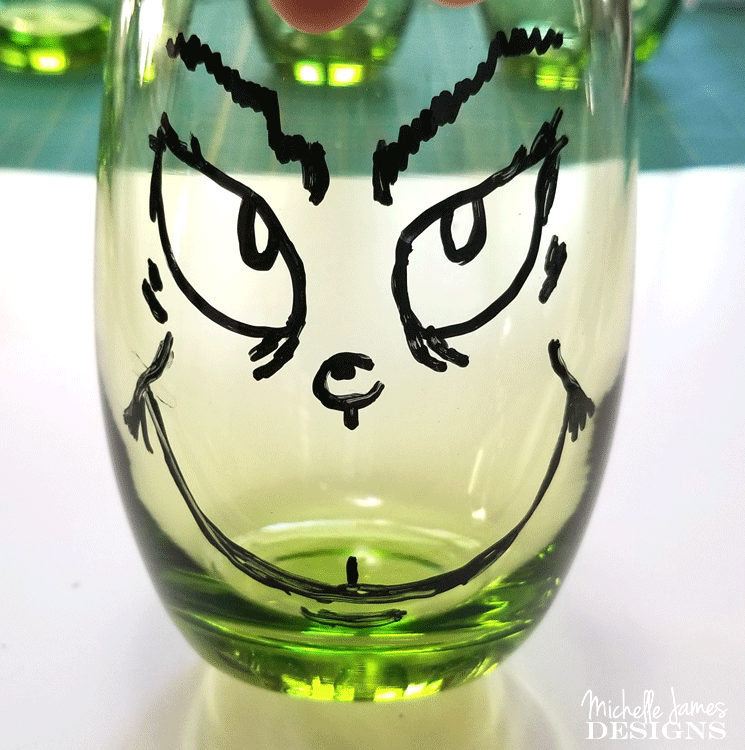 I love the Grinch Inspired Gift and I still love the movie after all of these years. Thanks Lauren! I am glad you like them. They are so fun and I can’t wait to use them for Christmas Dinner! The grinch is my favorite movie too! 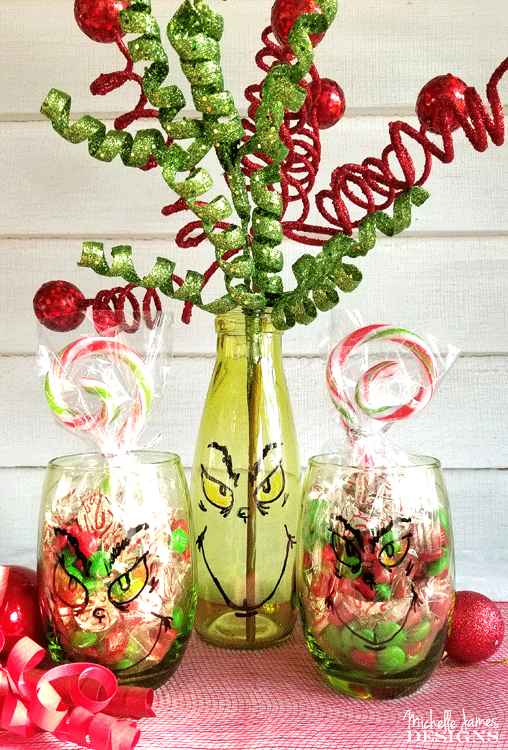 and funny… i was planning to make something very similar but then changed my mind and made grinch popcorn instead! great minds huh? Thank you. 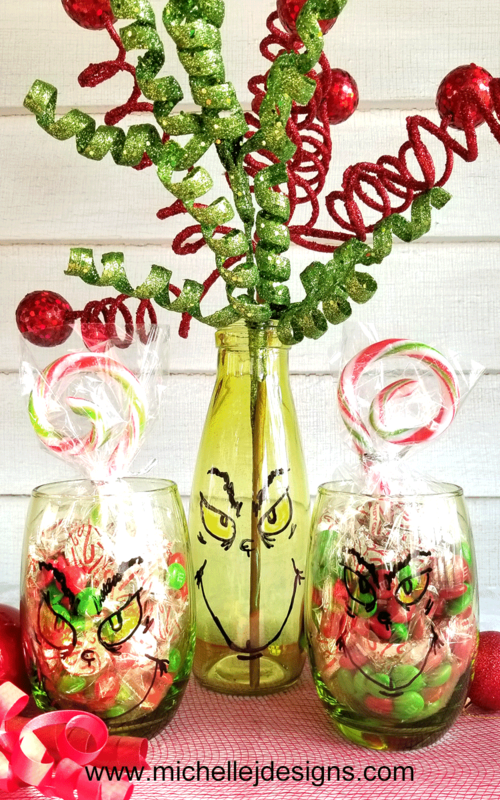 I thought about the Grinch popcorn and decided these were more up my crafting alley since I don’t usually do recipes. Yes….great minds. art lessons! 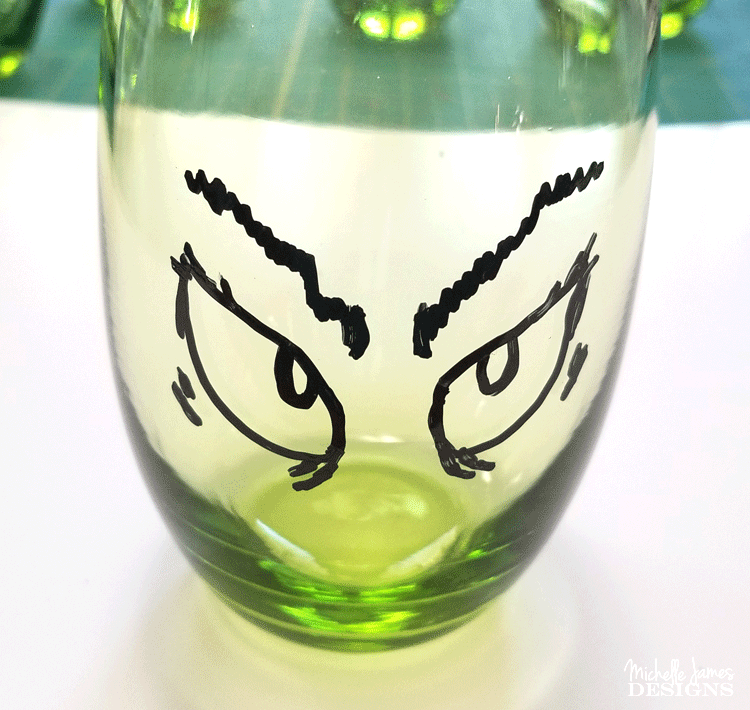 my daughter is digging through my drawers as I write this, trying to find green tumblers, so it’s obviously a hit! I am so glad they were a hit. I thought these tumblers from the Dollar Tree were the perfect color! Thanks so much. The whole set is so adorable! Love it! Thank you Peggy. I love all of the Grinch things. Ha! This are so fun! great idea. Hi Dru! How are you? These are kind of funny right? I loved making them. Thanks for stopping by. I love these, those faces are spot on! Thank you Emily. It was fun to draw those faces and not too hard at all. I don’t draw but I got the hang of it. Excellent job on your free hand! 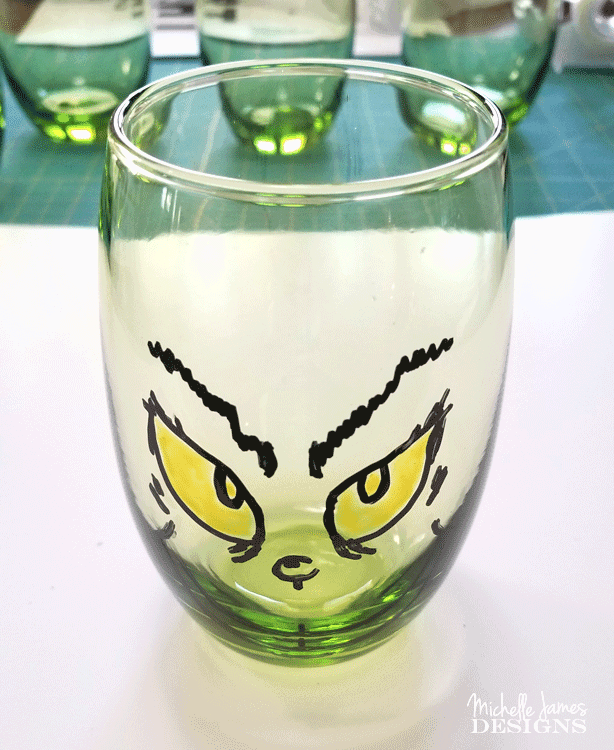 I would love a set of these grinch glasses! Hi Megan! Haha! I only had to use the alcohol a couple of times. They were fun and turned out great. I can’t wait to actually use them for Christmas Dinner! This looks fantastic. You did a great job in nailing the grinch. 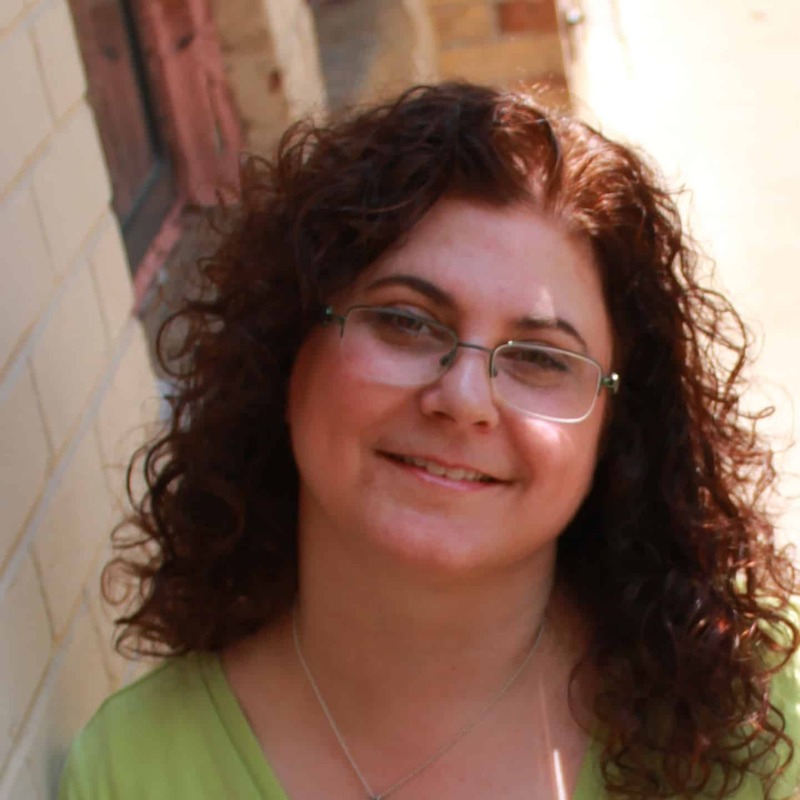 Thank you Debra! These were so fun to make. I think they were my favorite thing this year.